James Bond theme songs have always held a special place in my heart, which shouldn't come as a big surprise to anyone, given my passion for both music and film. With the recent release of Adele's own Bond stunner, "Skyfall," the 24-year old English chanteuse finds herself sitting pretty among some of my favorite Bond singers, including Shirley Bassey ("Goldfinger," "Diamonds Are Forever," & "Moonraker"), Paul McCartney & Wings ("Live & Let Die"), Carly Simon ("Nobody Does It Better"), Sheena Easton ("For Your Eyes Only"), Tina Turner ("Goldeneye") and Garbage ("The World Is Not Enough"). 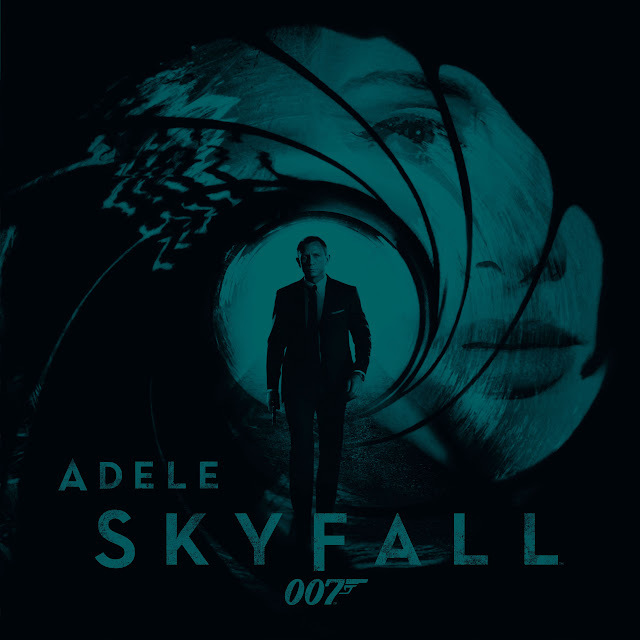 Written by Adele and Paul Epworth (Florence + The Machine, Lana Del Rey, Adele), "Skyfall" is easily the best James Bond theme song since 1999's EPIC rock-tinged "The World Is Not Enough," and a worthy addition to the lineage. 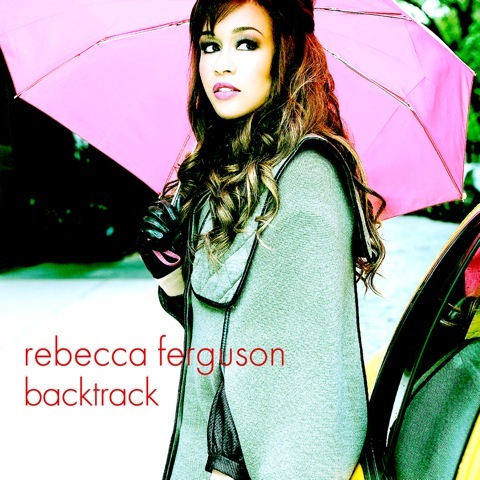 English soul songstress Rebecca Ferguson is about ready to RE-RELEASE her MAGNIFICENT 500,000+ selling debut album, Heaven on October 15th via RCA Records. Always a profitable marketing tactic, the re-release makes sense, given the disappointing chart performance of Ferguson's last two singles ("Too Good To Lose," and "Glitter & Gold") and is certain to drive some more interest in the project, re-injecting some much needed energy into the album's now, relatively stagnant sales. Included on this new Deluxe Edition of Heaven are 5 new tracks, including Rebecca's STUNNING cover of Drake's "Take Care," "I'll Count The Days," (featured on the forthcoming new season of Downton Abbey) and brand new single, "Backtrack," which will be released the day before the album on October 14th.